Researchers have uncovered a specific gene that can reveal the likelihood of prostate cancer spreading in patients. Researchers suggest that by targeting this gene, they can add years to patients’ lives. The gene is known as NSD2. 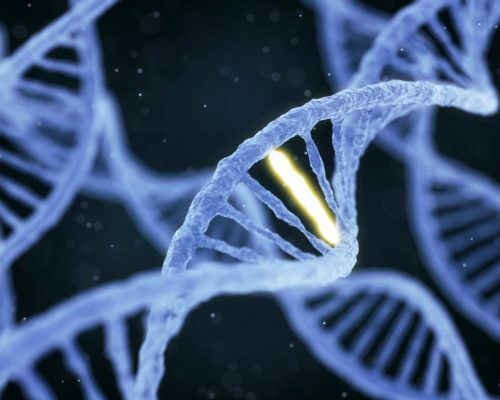 It was identified through a computer algorithm that was intended to uncover genes relevant to humans that spread in mouse models. The researchers were able to turn off the identified gene, and they saw a significant decrease in the spread of cancer. The researchers are now working on developing a targeted treatment of NSD2 in hopes of slowing down cancer progression. The researchers also encourage doctors to screen for NSD2 to identify patients who are at high risk of cancer spreading quickly. They’re hopeful that their screening process could help identify genes in other cancers which may lend way to improved treatments.